Are you thinking about promoting your real estate agency? 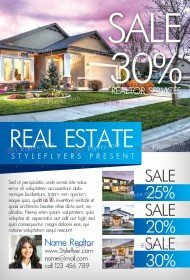 Are you looking for the reliable company which can offer you the best free Real estate flyer PSD templates for your advertising campaign? 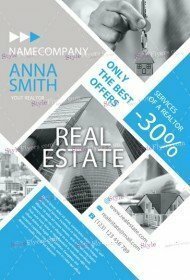 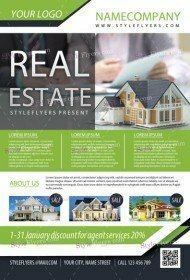 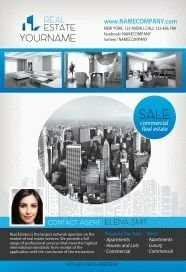 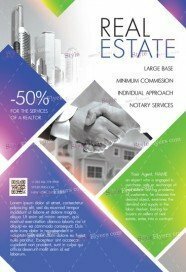 Look through our new listing of printable Real estate flyer templates, where you will find great ideas fro your advertisement. In this category, we offer to download for free the high quality Photoshop files with unique and well-organized design. 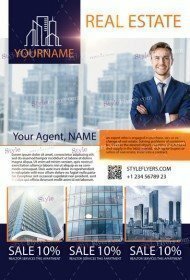 This PSD sample will help you to promote your agency quickly and efficiently. 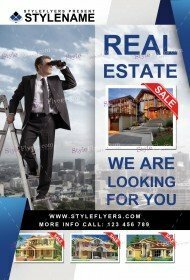 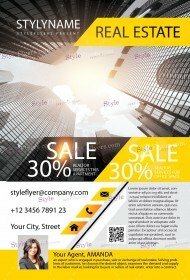 We offer you to opt the best design and to get free Real estate flyer template immediately. 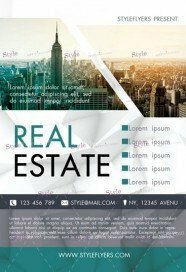 All our products in this category are followed with Facebook covers, which you can use as invitations to your website where clients can get a detailed information about your real estate agency. You can easily customize any of our products in this category, because all of them have a fully layered structure, which let you to make any changes easily and quickly. 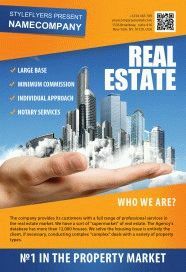 We care about our clients, and we try to satisfy all of them. 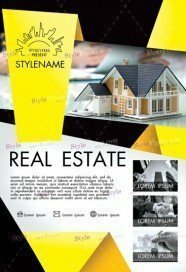 Therefore, you can watch our updates and wait for new templates in this category. 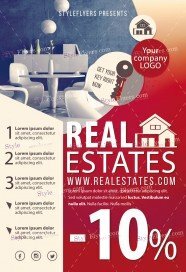 We will add new products almost every week.